With up to 72 out-of-order cores, the new Intel® Xeon Phi™ processor delivers over 3 teraFLOPS of double-precision peak while providing 3.5 times higher performance per watt than the previous generation. Standardizing on a unified Intel using a single programming model for all your code, reducing operational and programming expenses through a shared developer base and code reuse. The broad ecosystem of partners and robust roadmap you get by building on Intel® architecture allows for scalability, easy flexibility, and long-term support in compute, memory/storage, I/O, and software. Unlike a basic accelerator, you can accelerate highly parallel code, or create independent, HPC nodes with dedicated IP addresses to run applications independently. 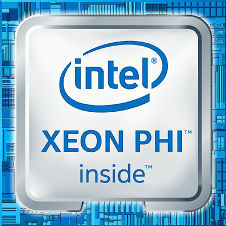 Xeon Phi utilizes the Many Integrated Core architecture (MIC), because of this Xeon Phi has been used to scale out traditional HPC systems in some of the world's largest supercomputers. 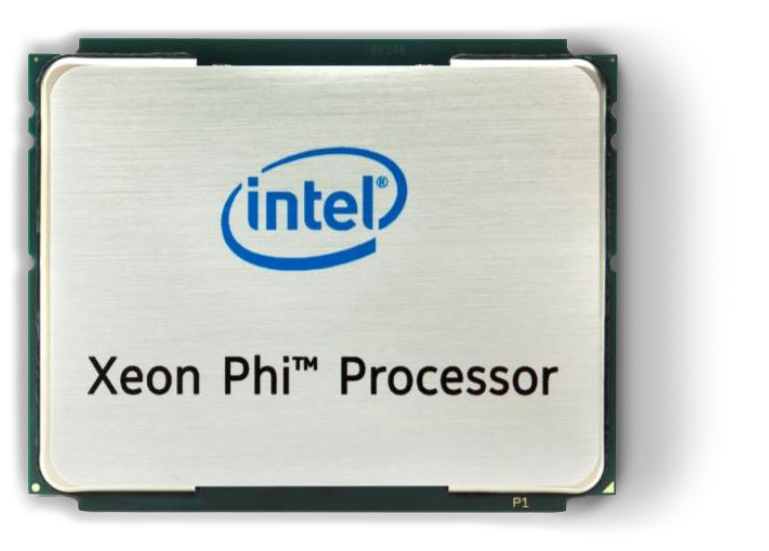 The Intel Xeon Phi Knights Landing architecture is Intel's first chip to offer an integrated fabric, the Intel’s Omni-Path Architecture. 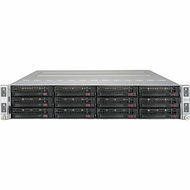 For researchers, scientists, and software developers who are facing evolving architecture, Exxact Intel Xeon Phi developer solutions are optimized for your most highly-parallel technical computing workloads, while maintaining a unified hardware and software environment. 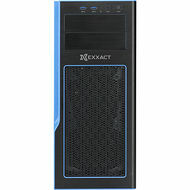 Based on the new Intel Xeon Phi Processor codenamed Knights Landing (KNL), Exxact KNL Solutions are available in affordable workstation and rackmountable configurations. Our solutions utilize the KNL Intel Xeon Phi processesors to deliver massive thread parallelism, data parallelism, and memory bandwidth.